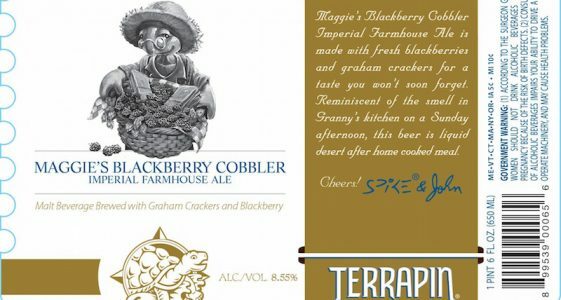 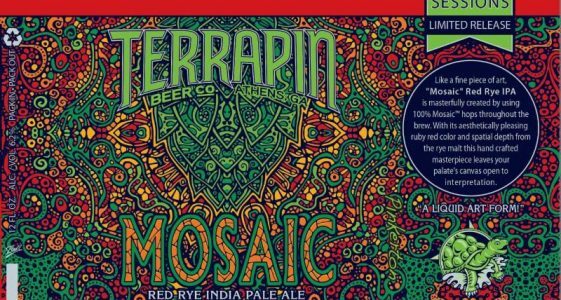 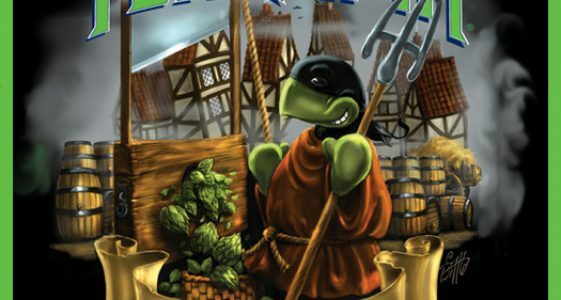 Terrapin co-owners John Cochran, President, and Brian “Spike” Buckowski, Brewmaster, have developed a reputation for high-quality beers that push the boundaries of creative brewing. 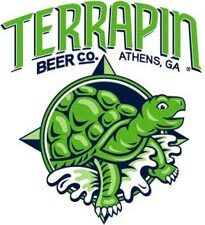 Terrapin Beer Co. is open to the public for tours every Wednesday, Thursday, Friday and Saturday night from 5:30 p.m. – 7:30 p.m. with live music and tastings. 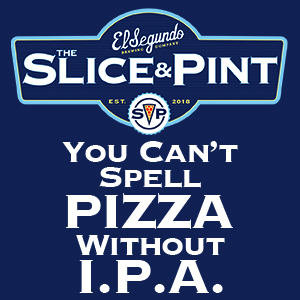 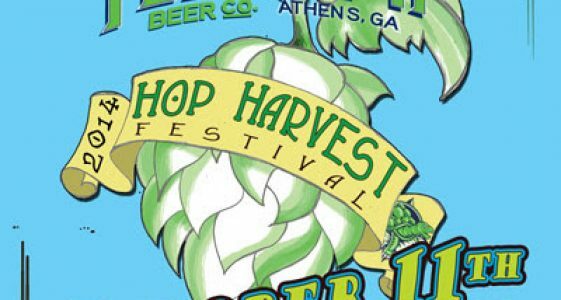 The brewery is located at 265 Newton Bridge Road in Athens, GA. 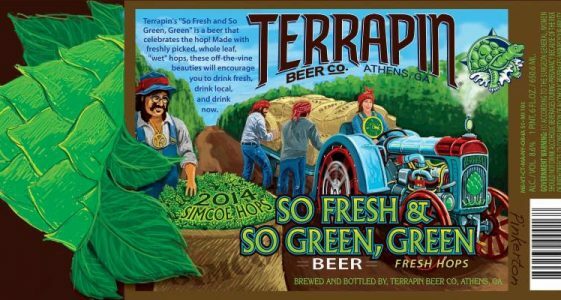 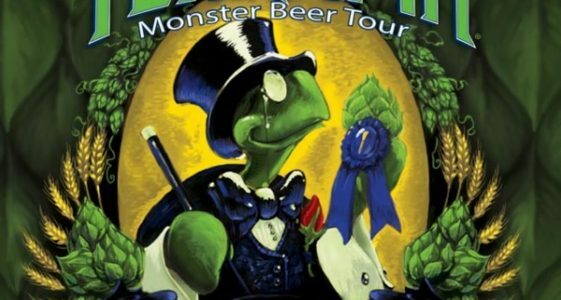 The tours are an excellent opportunity to taste Terrapin’s full line of award winning beers at their freshest and to see the brewing process first hand. 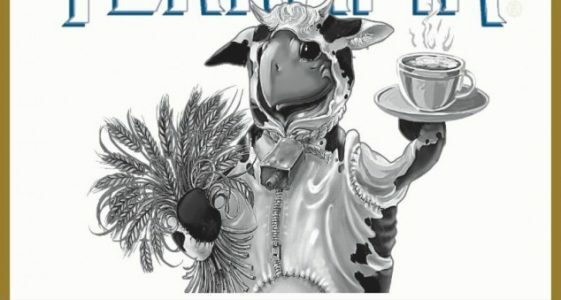 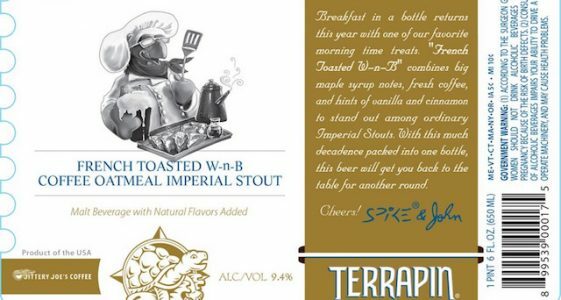 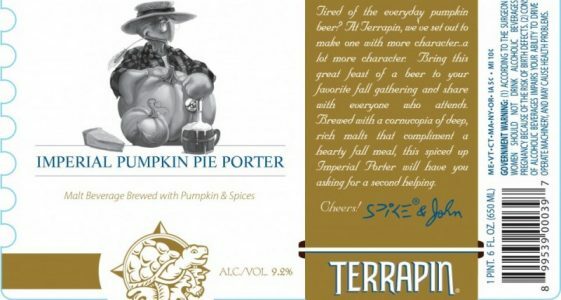 (ATHENS, GA)- Stout Season continues at Terrapin Beer Co. with their next Reserve Series release, Moo-HooChiato Chocolate Espresso Milk Stout….